In a new report issued by PayStream Advisors, one of the biggest back office challenges organizations face is the capture of both paper and emailed invoice data into their ERP. 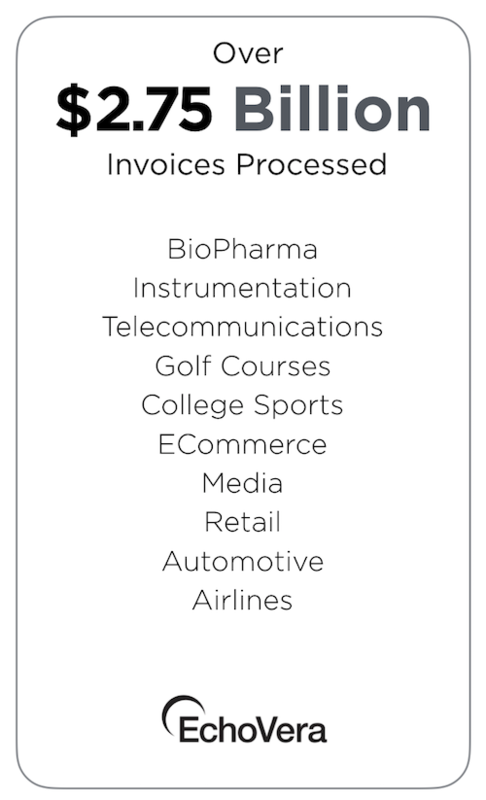 See PayStream Advisors: Invoice Approval Workflow Automation Report. 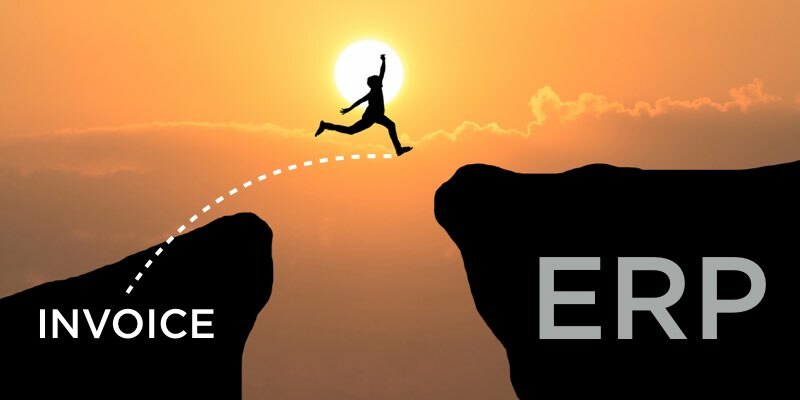 Unless the organization has invested heavily in EDI, many AP departments spend a lot of time and resources handling large invoice volumes from various suppliers – without an efficient way to get them into their ERP. In most cases emailed invoices are printed out and then manually keyed in. Paper invoices are processed the same way. Manual errors are rampant and for companies that are growing this task can be a considerable challenge. Trends in invoice scanning technology now make it possible to not only make emailed invoice input relatively painless, but much less arduous for paper invoices as well. Emailed invoices are sent in their various formats, which could be PDF, Excel, XML, Word, EDI, Tiff, or JPG to name a few. Intelligent capture technology uses A.I. and automation to identify who the supplier is, intuitively map the data fields, and make the data useful for input to the ERP. Once the system is set up, the supplier sends their invoice (in whichever format they choose) to an established email address. The technology processes the information and provides the data within minutes of receipt. Paper invoices are scanned by Intelligent OCR that can extract all of the information necessary for invoice processing. The technology can detect who sent the invoice as well as capture all of the data fields that are essential for processing. The paper can be discarded and the invoice data is available for audits and archiving. 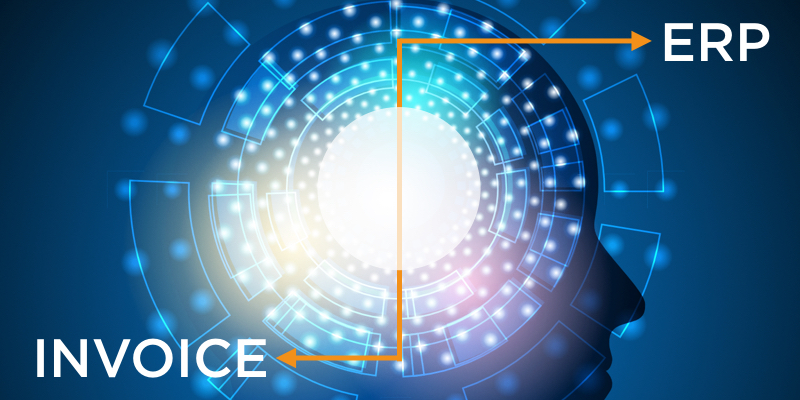 Not only does technology exist to extract the essential data from both paper and emailed invoices, companies are taking advantage of the intelligence gathering abilities inherent in “line-level” invoice data. This means that organizations looking to improve their business processes can access data that can help them achieve measurable results. Intelligent OCR seamlessly integrates with NetSuite, SAP Business One, SAP, Oracle E-Business Suite, Sage, Intacct, Dynamics, Infor, QAD and more. To find out more about Intelligent OCR and Intelligent Capture with AI, click here.